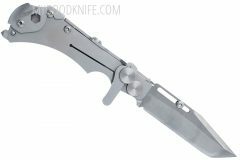 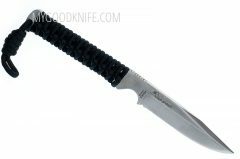 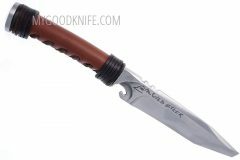 Buy WildSteer knives online at discount prices. 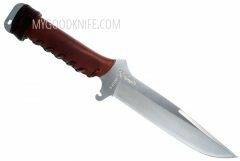 The Wildsteer Company was founded in December 2004 in order to develop, manufacture and sell its own knives. 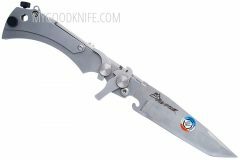 The first model introduced was the “Wildsteer”, the now popular knife for Archers, designed by Edouard de Buyer, an active practitioner of outdoor Archery and Forging. 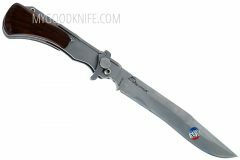 The original design process has made the Wildsteer knife not only extremely efficient for archers, but also highly efficient for outdoor life and survival with such features as: chiselling wood, slashing, cutting stakes, chamfering, preparing games and etc.